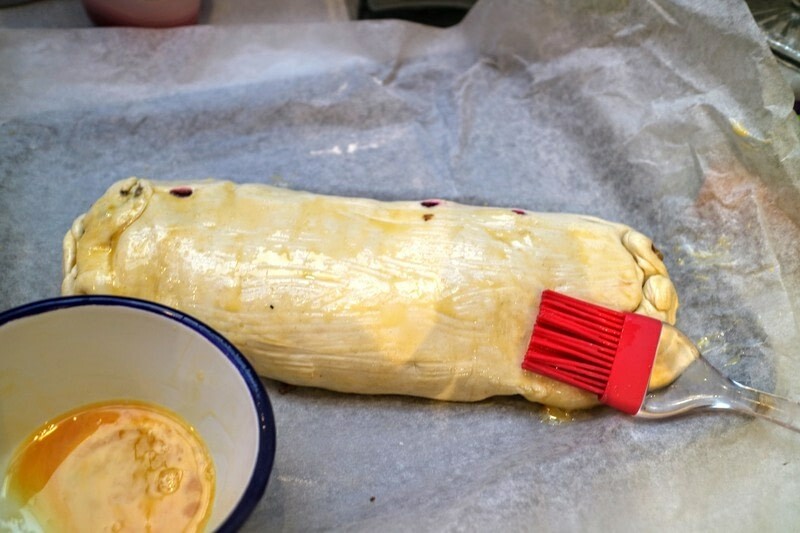 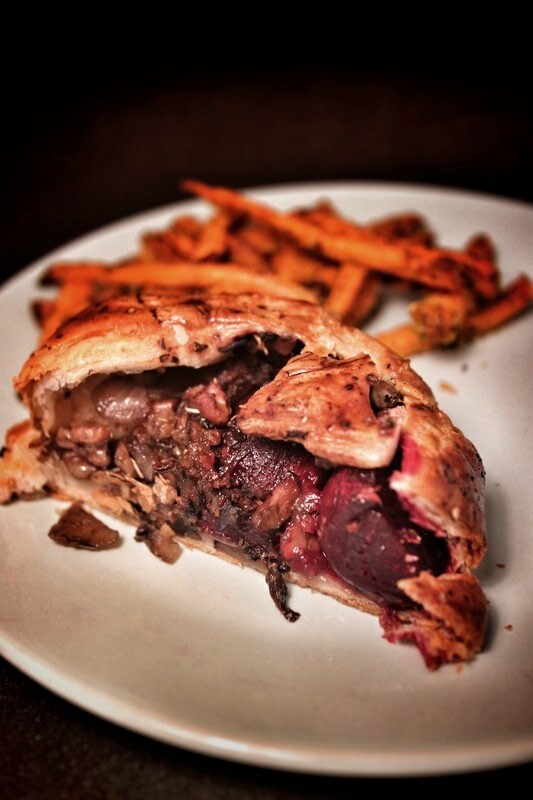 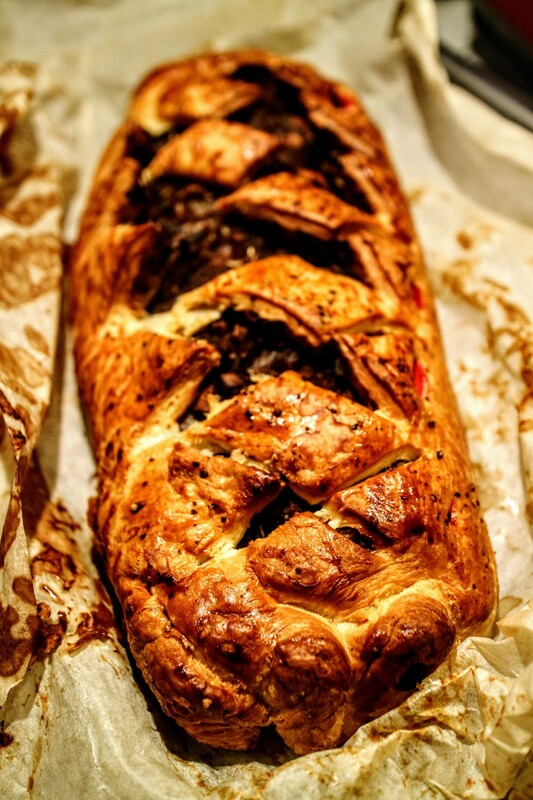 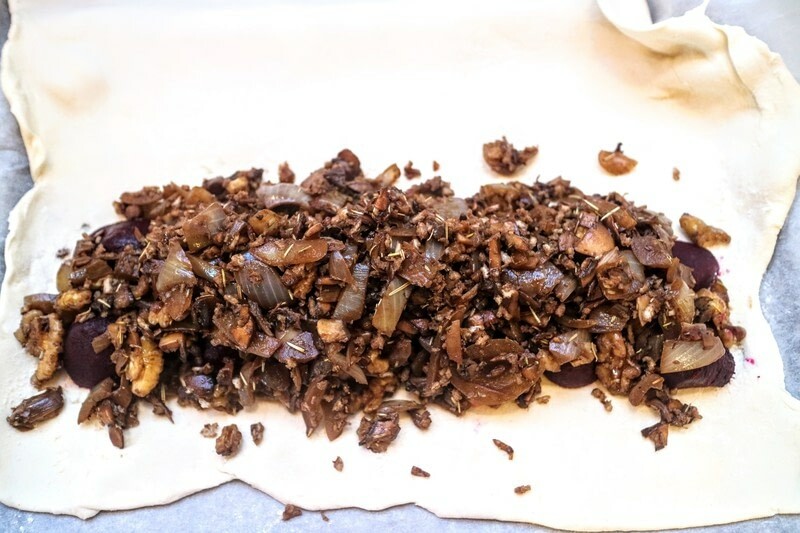 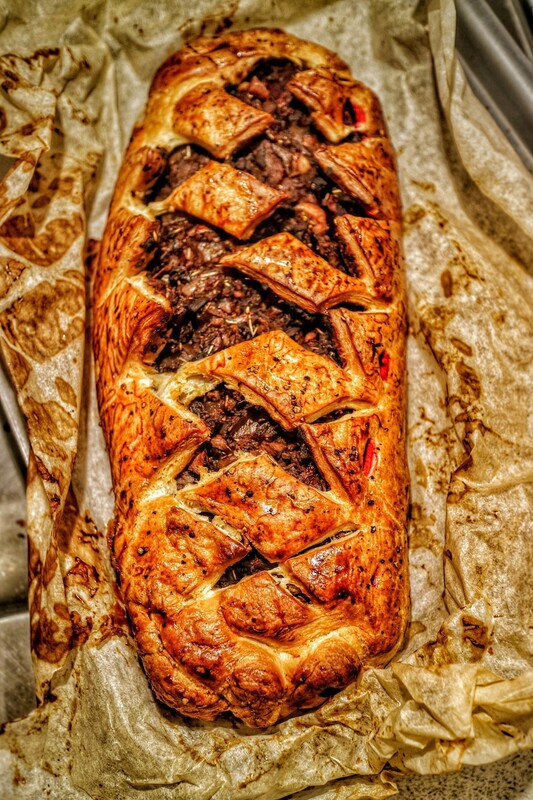 Tuck into a tasty beetroot and mushroom wellington! 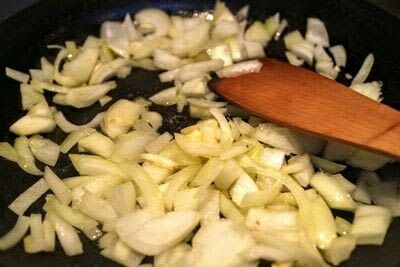 Chop the onions and garlic then fry with a little butter until golden. 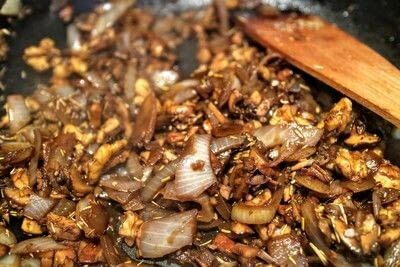 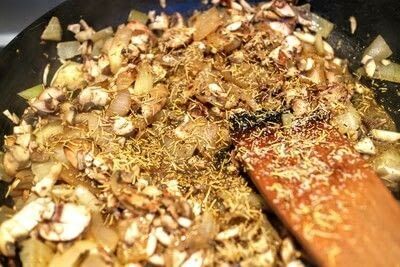 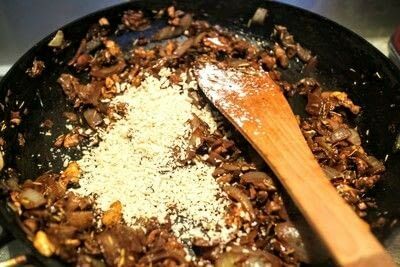 Chop the mushrooms, add to the onions and fry until soft. 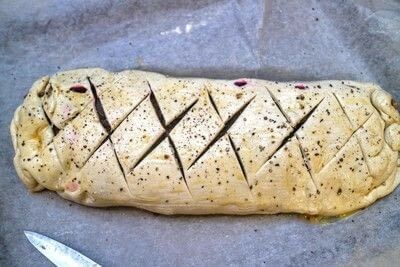 Sprinkle with dried rosemary and season with salt and pepper. 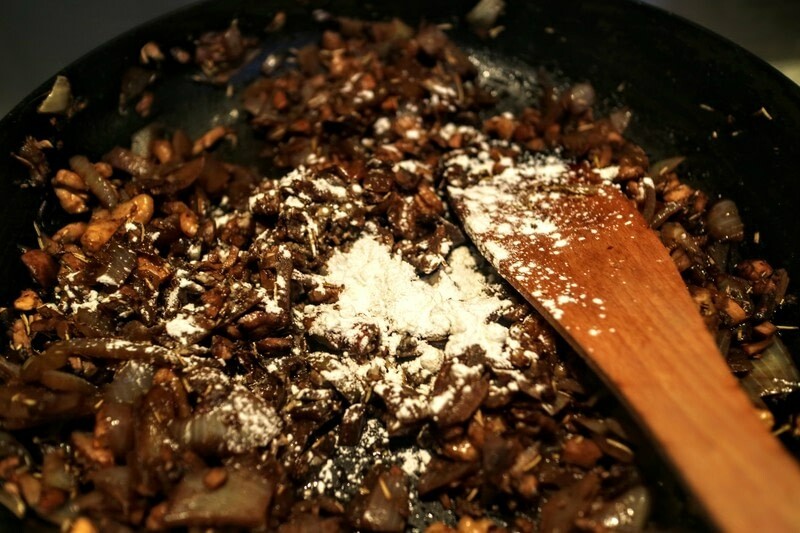 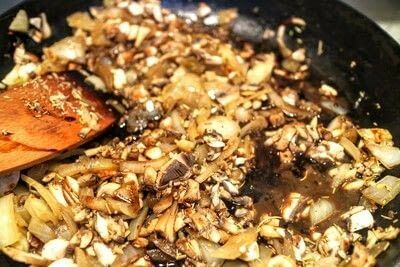 Drizzle with balsamic vinegar and leave to simmer. Once the balsamic vinegar has soaked into the vegetables, remove from the heat. Stir in the panko crumbs. Meanwhile, line a baking sheet with baking paper and roll out the puff pastry. 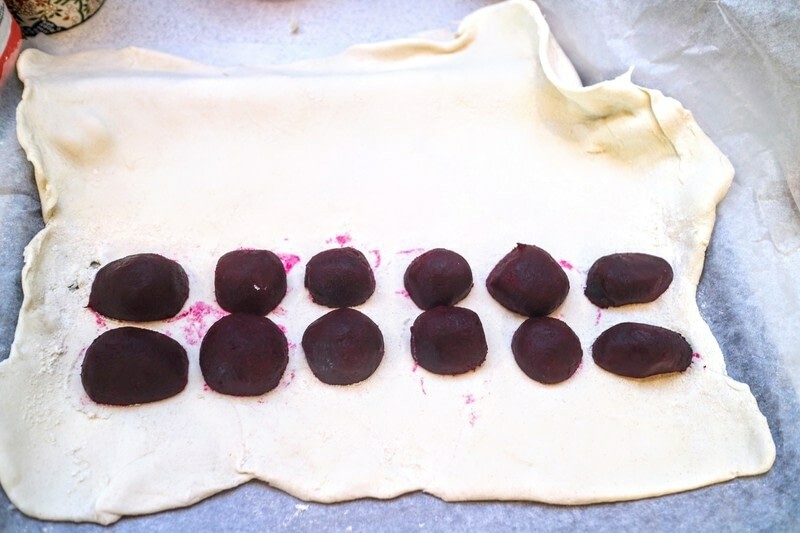 Lay the pastry across the baking sheet. Cut the beetroots in half and line along one half of the pastry. Fold the other half of pastry over and seal around the edges. 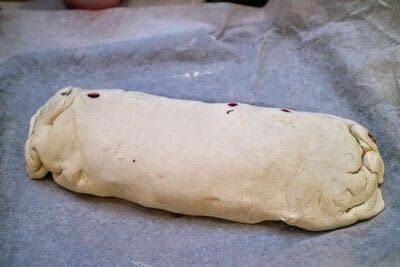 Beat an egg and then use brush the top of the pastry. 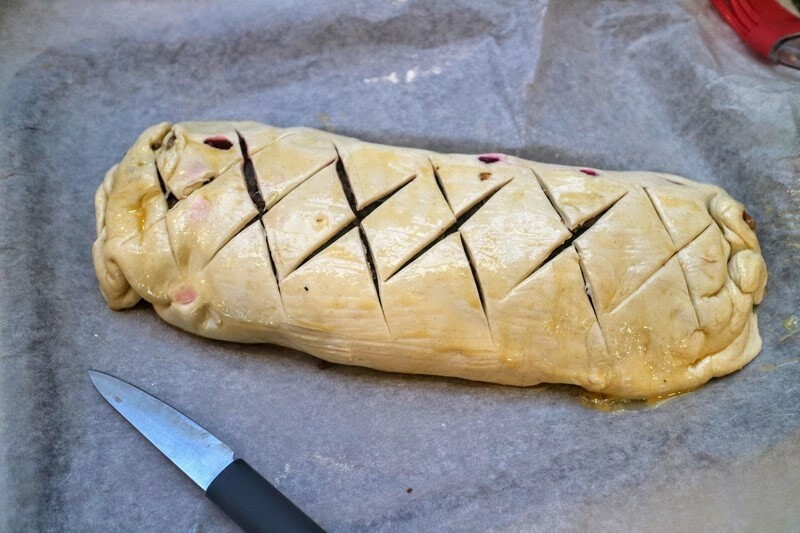 Use a sharp knife to cut a hatch pattern across the top of your pastry. 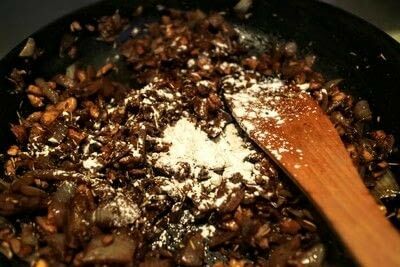 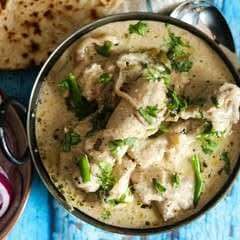 Sprinkle with a little black pepper. Bake for an hour at 200'C until golden.